AS812 Gym Mat is a anti slip PVC backed foam with a textured top surface available in a variety of colours. The product can be supplied in roll format for conversion to required sizing. We have a thorough understanding of which materials are best suited to particular applications. Call us now if you’d like to discuss your requirement. We’ll give you the best advice possible. The above figures are average values and should be considered as guidelines not specifications. 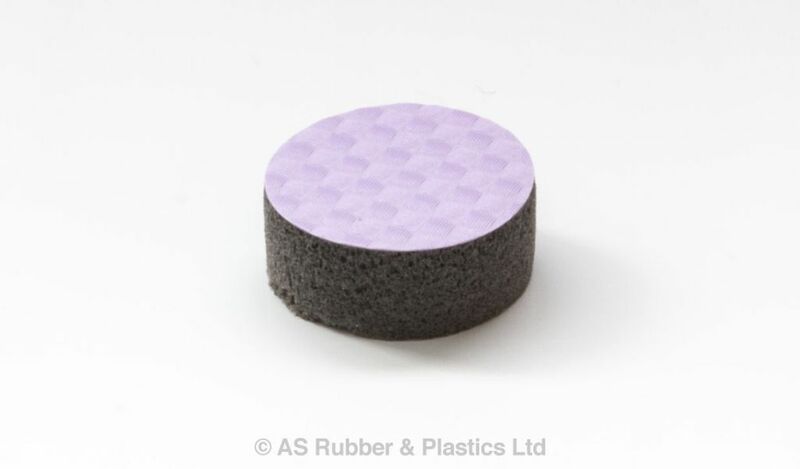 While reasonable care has been taken to ensure that material data is representative, AS Rubber & Plastics Ltd does not warrant or otherwise guarantee, expressly or impliedly, the suitability, accuracy, reliability or completeness of the information. We recommend evaluation prior to use to ascertain the suitability of the material for the application.